Kentucky bluegrass is the most common grass in the region, and unfortunately, it is susceptible to damage during drought periods. 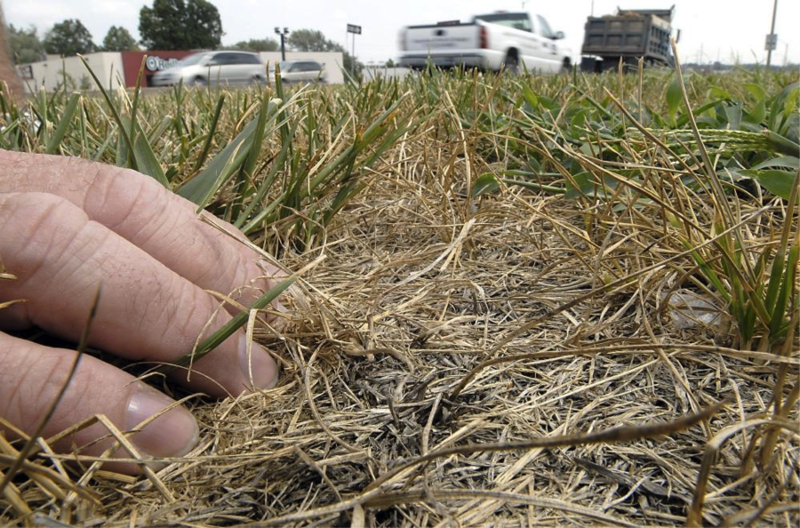 That means the grass will enter dormancy when the weather turns unusually dry. While other cool season grasses are more durable, such as perennial ryegrass or tall fescue, they are sometimes mixed with Kentucky bluegrass in a lawn, which can lead to a patchy, brown appearance that’s never attractive. When you see spots on your lawn, think about the last few days of weather – a good watering may be all you need. If you’re still not sure if a drought is the cause of those brown eyesores, you can easily test to see if the lawn is dormant and not a lost cause. You will have to get a closer look at your grass to understand what’s going on, so head outside to gauge the situation. If your grass is dormant, it will still have a strong lower blade near the ground. When you gently tug on a blade, it should not easily rip out of the ground. If the plant seems flimsy, the grass may be dead. When grass dies, the roots below the surface stop functioning, and there is no way to revive the plant. It can be difficult to mow a lawn when it’s on a slope, but when your slope faces south or west you could have even more problems. 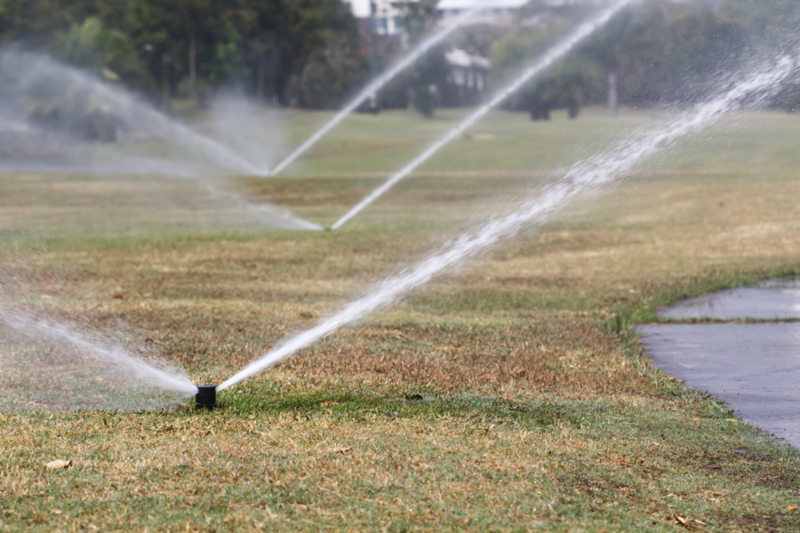 Even if your area isn’t experiencing a drought, it might be difficult to deliver water efficiently to your grass on a surface that faces strong sun angles. As soon as water hits the lawn, the sun is doing everything it can to evaporate it. Even worse, you have the forces of gravity to contend with. 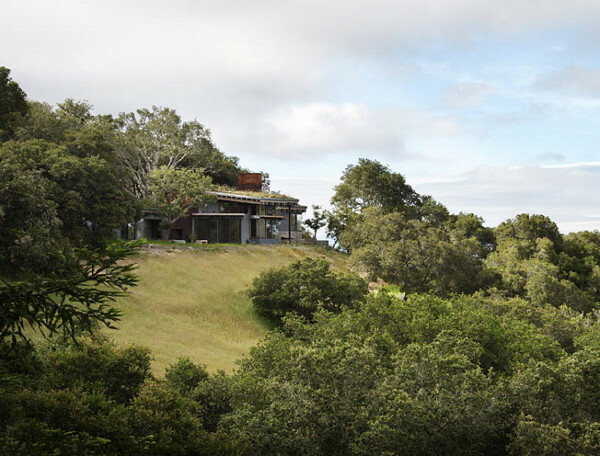 Water doesn’t stay put on a hill for long, and sometimes runoff is inevitable. The trick is careful irrigation in these areas, with long and slow watering periods. This way, the soil can absorb the water faster than the water can disappear. Although today’s grasses are relatively hardy, they are still susceptible to a variety of fungal diseases. 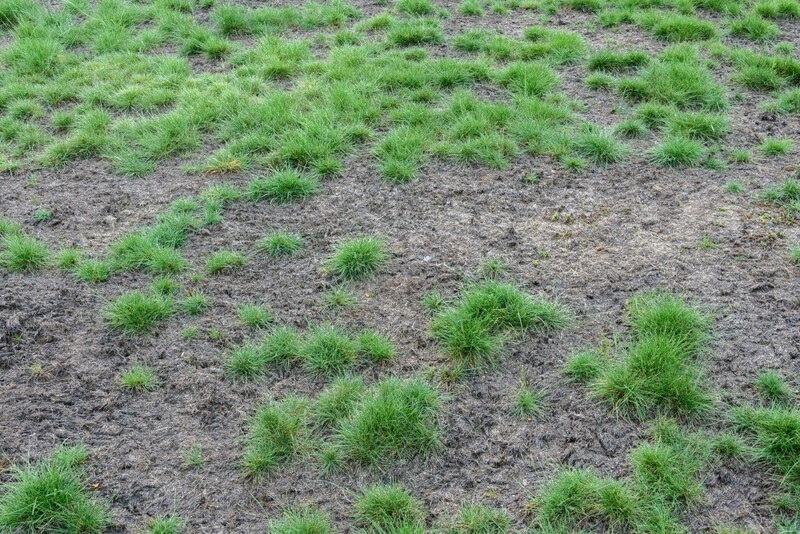 There are many causes of fungal diseases including improper mowing, drought, compacted soil and improper fertilization. What’s more, there are many different types of fungus that can infiltrate your lawn. Some warning signs to look out for are discolored patches and rings, unusual spots on blades and stems, threadlike coatings on grass blades and areas of greasy-looking grass. The type of fungicide you should use depends on your lawn’s specific disease, so it’s best to have an expert take a look if you suspect a fungal problem. When something seems off with your lawn, it’s best to take action immediately. You never know if the problem will be a small inconvenience or a major headache. Luckily, you don’t have to solve problems alone. 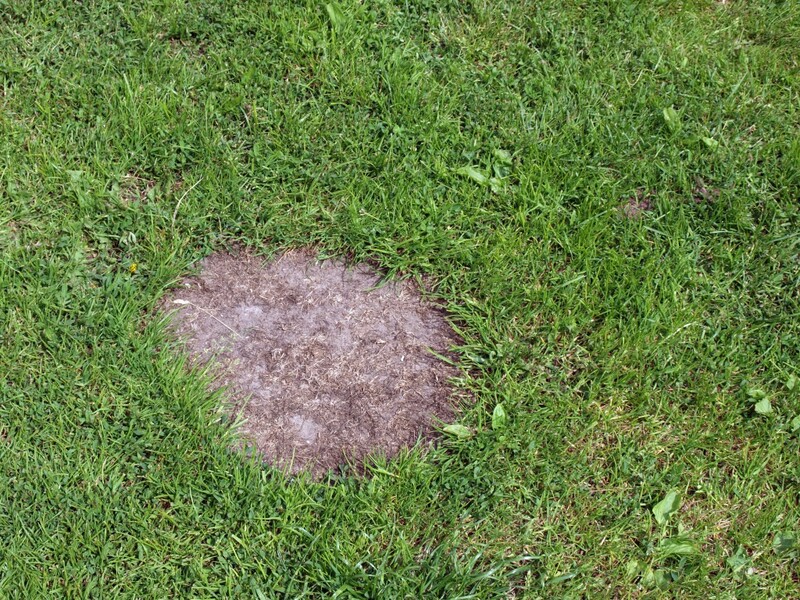 Our experts can quickly identify and resolve any lawn issue that takes you by surprise. We’ve seen it all, and there’s no lawn too tough for us to handle. Contact our team today for a better-looking lawn!